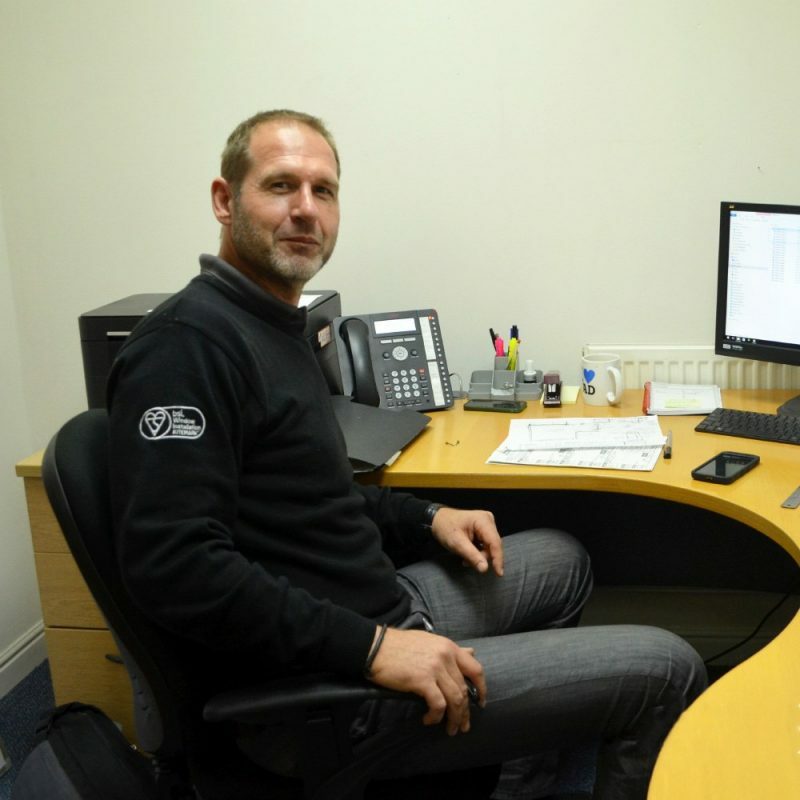 In the third of our Meet the Team ‘Q & A’s, we catch up with our Surveyor Ken to ask him about his role at Sheerwater Glass. 1. How long have you worked for Sheerwater Glass Ken? I’ve been working at Sheerwater Glass for 8 and a half months now. I’m the Surveyor at Sheerwater Glass. My job is to clarify and survey for ordering contracts, including all aspects of project management. More often than not before I reach the office I check my phone to see my schedule for the day ahead. When I get into the office I grab a coffee and put together paperwork for the day’s surveys. I mentally run through my schedule and what I want to achieve. 5. And what does a typical day involve for a Sheerwater Glass Surveyor? I scan previous days surveys onto our job files, which includes any site photographs. I complete orders to suppliers, as well as attending and completing booked surveys, emailing over any surveys for clients to sign off and managing new incoming contracts. I also undertake site visits and sign-off order acknowledgements from our suppliers. 6. What do you enjoy most about your job? Just as I’m sure the other members of the team have said, no two days are the same at Sheerwater Glass. We have a huge range of products and services and cover a wide area, so my job keeps me on my toes! I enjoy meeting new people being a part of their home improvement projects. We get great feedback from our customers so it makes the job rewarding and worthwhile.